An online platform and a mobile app that provide users with smart legal answers and tailored legal services using artificial intelligence. 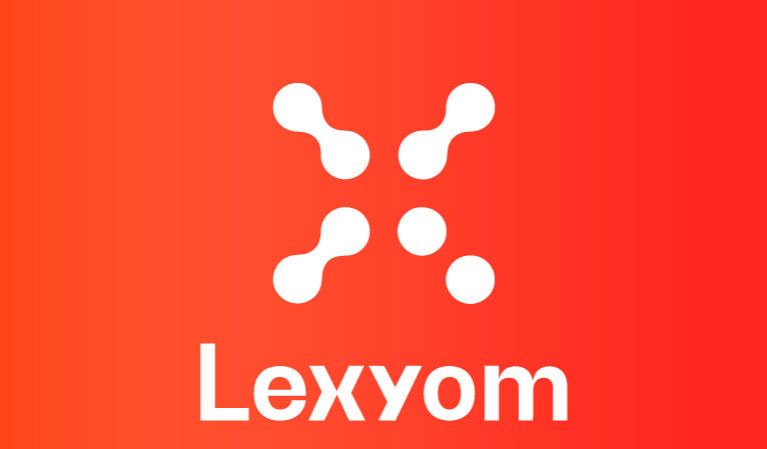 Lexyom helps users get faster answers, generate legal documents and purchase legal service that is crucial for their business and/or their personal matters. For lawyers, it is their gateway to the digital world and to their virtual law firm experience.